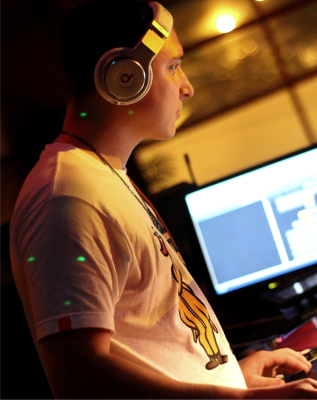 Hailing from Medina, Ohio, Tim Basak (aka "Kid Basik") first emerged onto the scene in 2008 at Ohio University. He became a staple at various spring festivals, Greek life events, local bars, and house parties. After receiving a Bachelor of Science in Environmental Health, the notoriety continued when Tim took his skills back to the Cleveland area where he had the oppurtunity to work with local and national artists. Besides working with artists, Tim teamed up and helped create unforgettable events with MetroPCS, Boys & Girls Club of America, Second Sole, Half Moon Yoga and St. Vincent Family Center. In October 2013, Tim, joined Swurv Radio and now hosts #KIWTK (Kickin' It With the Kid) Monday through Friday from 8-9pm EST. 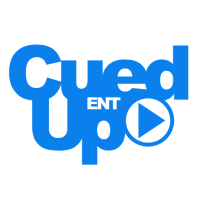 In 2015, Tim launched Cued Up Entertainment, LLC covering weddings, corporate events, and private parties in Columbus, Ohio. He has since expanded to the entire Ohio market and beyond. Tim's passion, experience, and flexible style gives him the unique ability to make every event memorable.